Buy Google Adwords Coupon for india- Spend 500 and Get 2000 INR, google Adwords coupon 2000 inr for India. 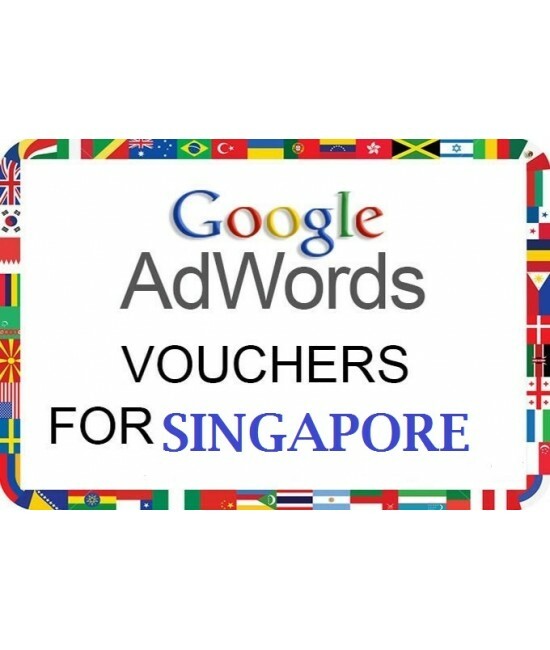 adcouponstore.com is providing google adwords voucher/ coupon for all indian client. 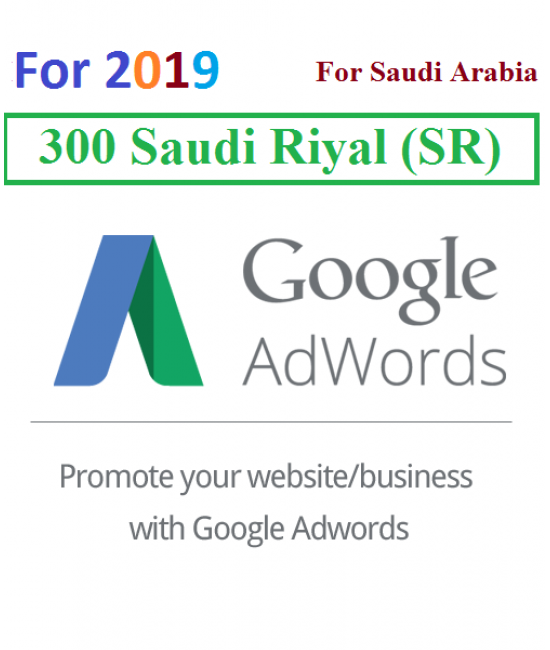 you must have to spend 500 INR within 30 days, after Applying this coupon, to Get this Free ads value of 2000 INR. as your screen shows spending of 500 INR, you will get value 2000 INR within 24-48 hours max. We want to help you advertise with Google AdWords. 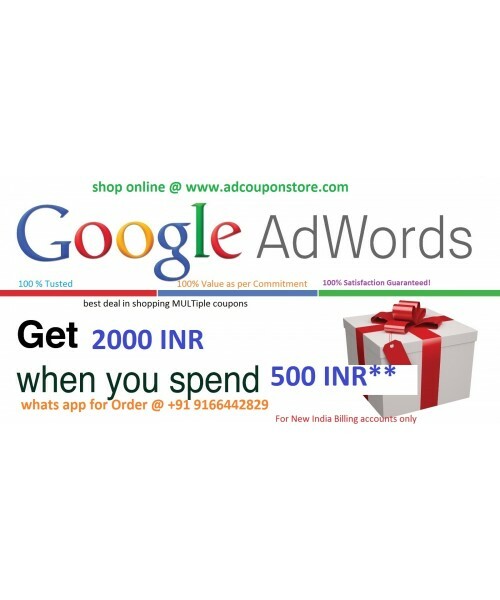 Get ₹ 2000 in advertising credit when you spend ₹ 500 within 30 days of adding the code to your account*. You’ll receive advertising credit — valid for future advertising - about 5 days after the promotional period ends. 1. Offer available to customers with a billing address in India only. 1 coupon for 1 new account only. 2. 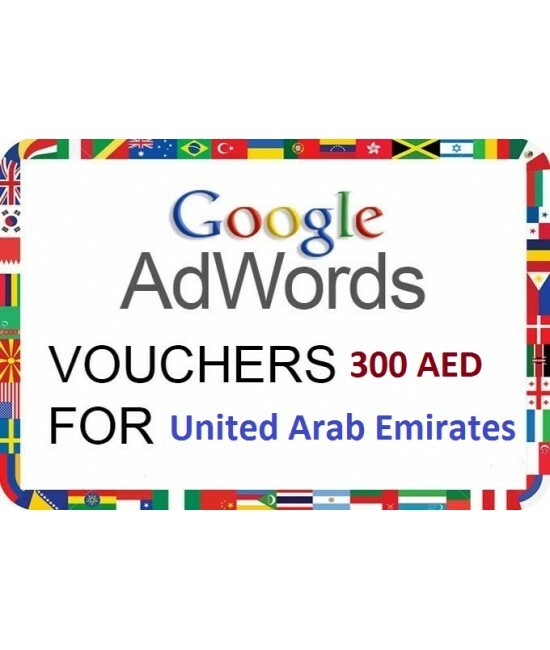 To activate this offer: Enter the promotional code in your account Within 30 Days we Deliver. 3. To earn the credit: After entering the code, your advertising campaigns must accrue costs of at least ₹ 500, excluding any applicable taxes (such as GST tax, currently applicable @ 18%), within 30 days. Making a payment of ₹ 500 is not sufficient. 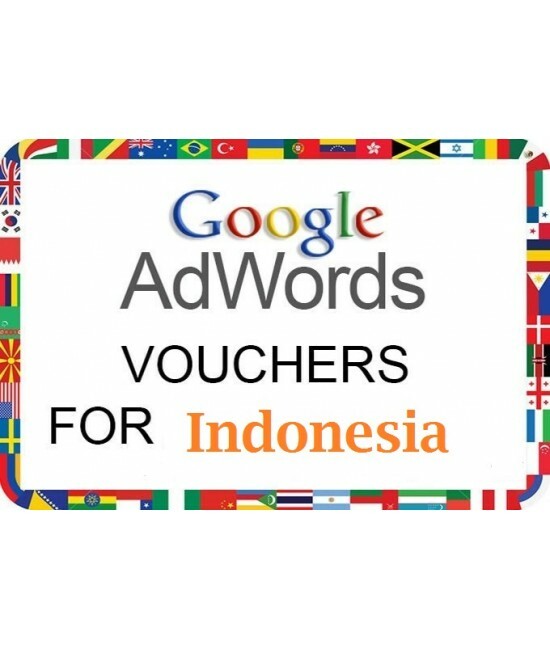 The tracking of advertising costs towards ₹ 500 begins after you've entered the code. 6. Your account must be successfully billed by AdWords and remain in good standing in order to qualify for the promotional credit.